Watch new video on MOPRH experiments in Girona! Last march the FP7 project MORPH team gathered in Girona for sea trials. 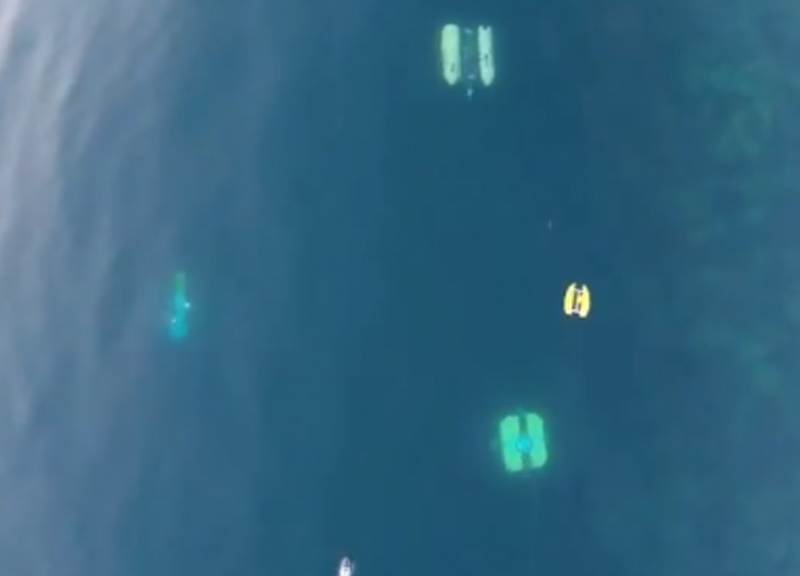 This video shows the main results obtained as well as spectacular images of the AUVs underwater. Thanks to our project mates to make this possible.